Western culture has long been fascinated by black women, but a history of enslavement and colonial conquest has variously labeled black women's bodies as "exotic" and "grotesque." In this remarkable cultural history of black female beauty, Janell Hobson explores the enduring figure of the "Hottentot Venus." In 1810, Saartjie Baartman was taken from South Africa to Europe, where she was put on display at circuses, salons, and museums and universities as the "Hottentot Venus." The subsequent legacy of representations of black women's sexuality-from Josephine Baker to Serena Williams to hip-hop and dancehall videos-continues to refer back to this persistent icon. 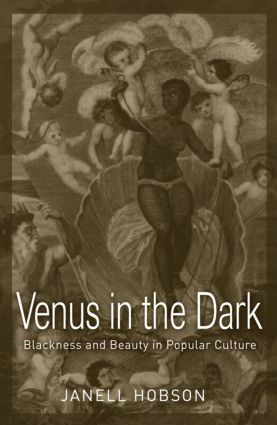 This book analyzes the history of critical and artistic responses to this iconography by black women in contemporary photography, film, literature, music, and dance.